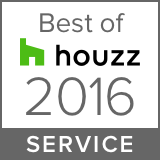 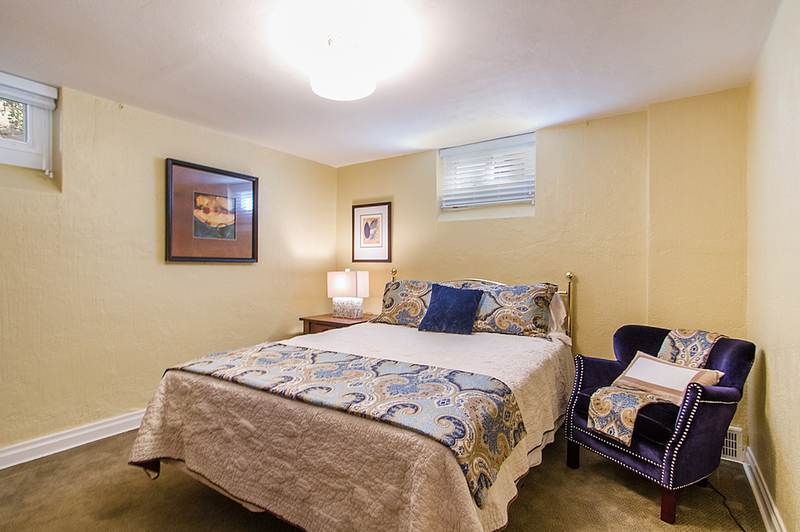 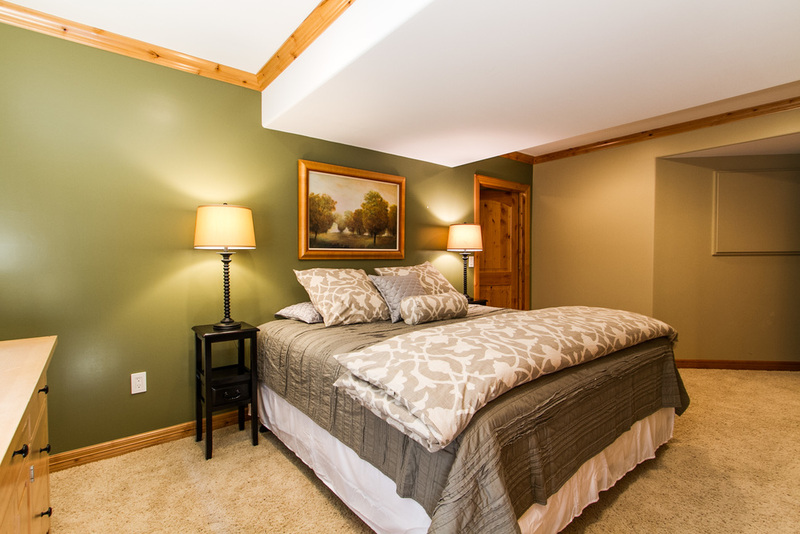 Basement bedrooms are the most difficult space for potential buyers to envision. 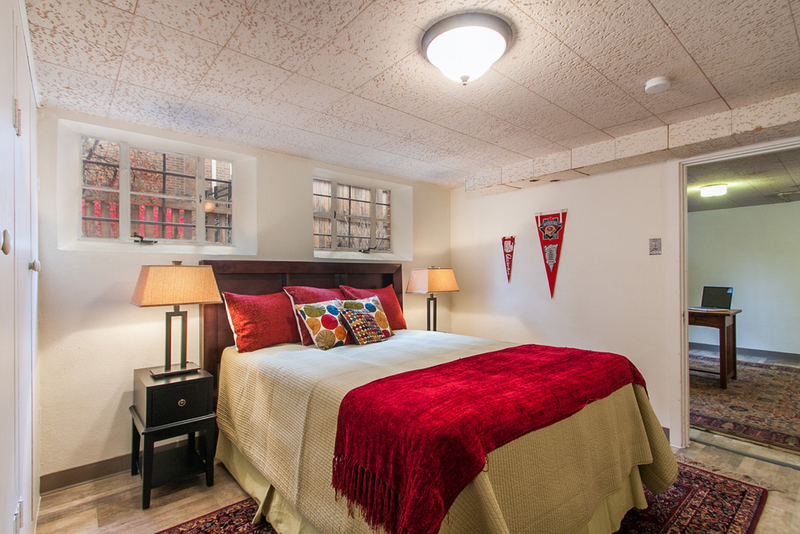 Basement bedrooms often have low ceilings as well as non-conforming closets and windows. 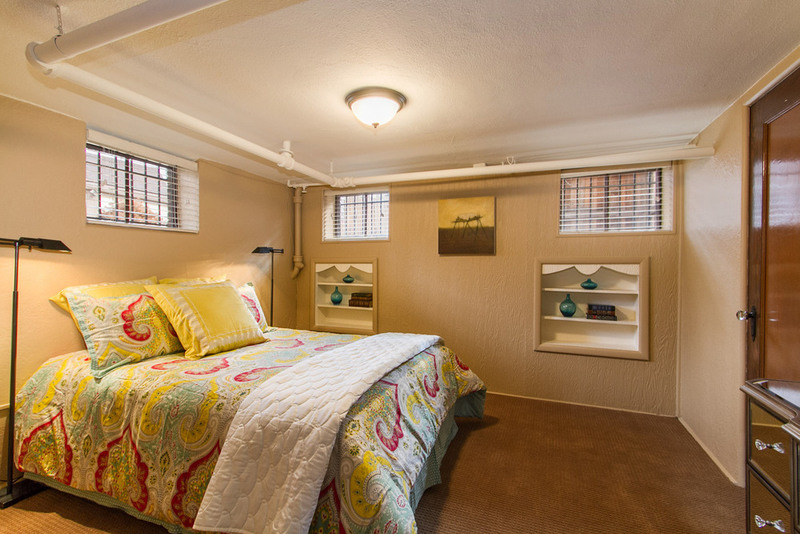 Despite the challenges that basement bedrooms create, we work hard to make these spaces a great place to house guests, so that they are comfortable, but not too comfortable.